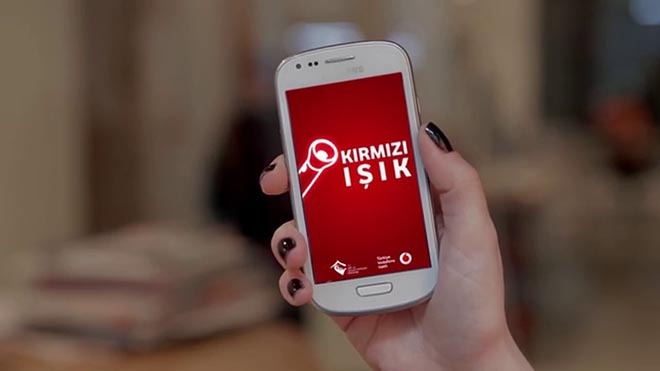 Vodafone Red Light (Kırmızı Işık), a mobile phone app for women living in unsafe domestic situations, has won the Media Grand Prix award at the Cannes Lions Festival of Creativity. 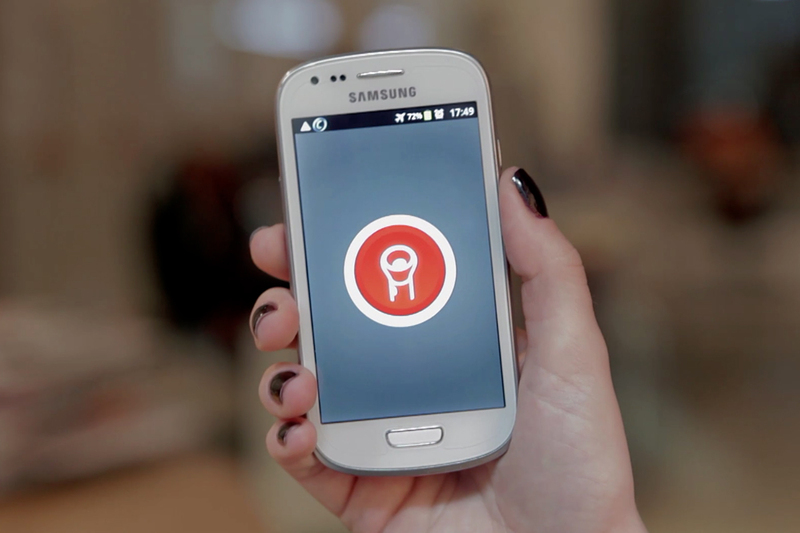 Vodafone worked with Y&R Team Red, Istanbul to create an app that when shaken would alert a message and location to three contacts, requesting assistance. The challenge was to bring the app to the attention of women in domestic violence situations, without alerting their abusive partners. Film content was prepared with a focus on female audiences. At a point at which men were likely to have stopped watching, the presenter would share information on the Vodafone Red Light app. The app allows women to call for help just by shaking their smartphones. Instructions on how to find and use the app are deeply embedded in videos and content targeted for women, intentionally designed to be so gender-specific that men never reach the hidden message. More than 250,000 women have downloaded the app, which constitutes 24 percent of all women in Turkey who use smartphones. To date, it has been activated over 103,000 times. The Vodafone Red Light campaign was developed at Y&R – Team Red, Istanbul, by creative director Ayse Aydin, creative group heads Erkan Kaya, Ilker Dagli, art director Bulent Sengul, copywriters Ugur Sonme and Can Arabacilar, general manager Hilal Birecik, account director Ceren Kalkan, account supervisor Setenay Ergin, account manager Deniz Atalay, head of strategy Bediz Eker, strategist Arif Emre Percin and agency producer Huseyin Bilir.